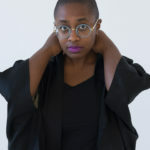 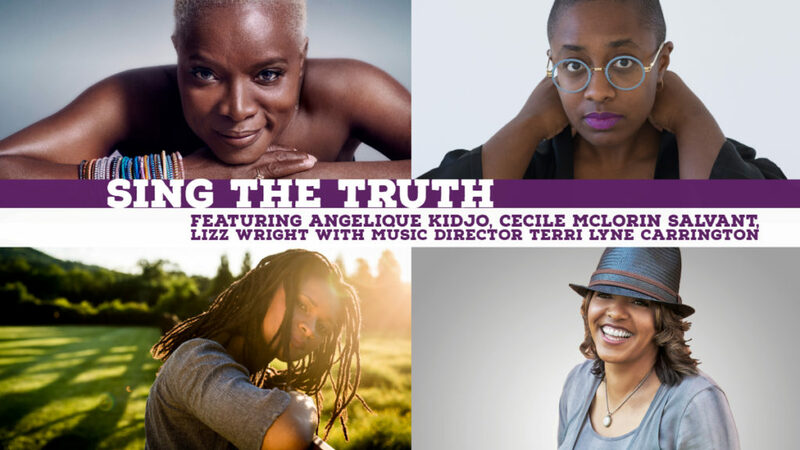 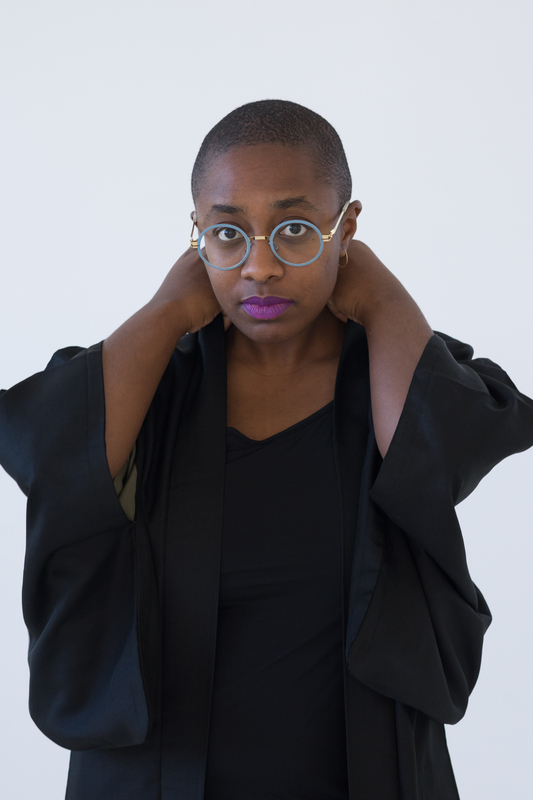 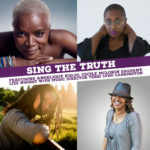 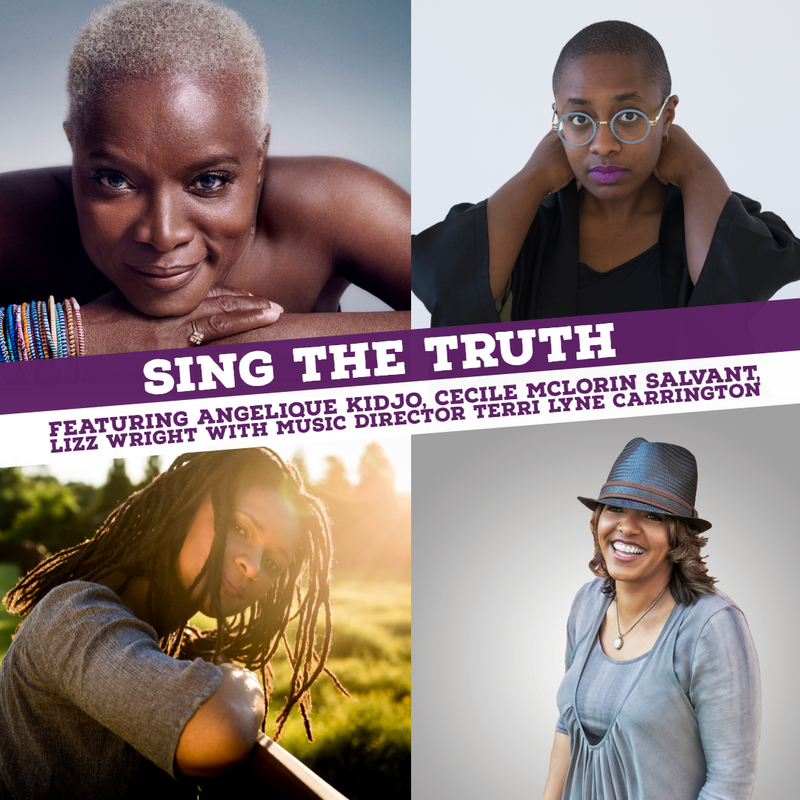 Three women with superhuman voices — Angelique Kidjo, Cecile McLorin Salvant, Lizz Wright— will be touring together again under the banner of Sing The Truth.The program weaves together songs of empowerment and love into an evening that will leave no heart untouched, no soul unloved, and no one leaving without a bountiful of joy. 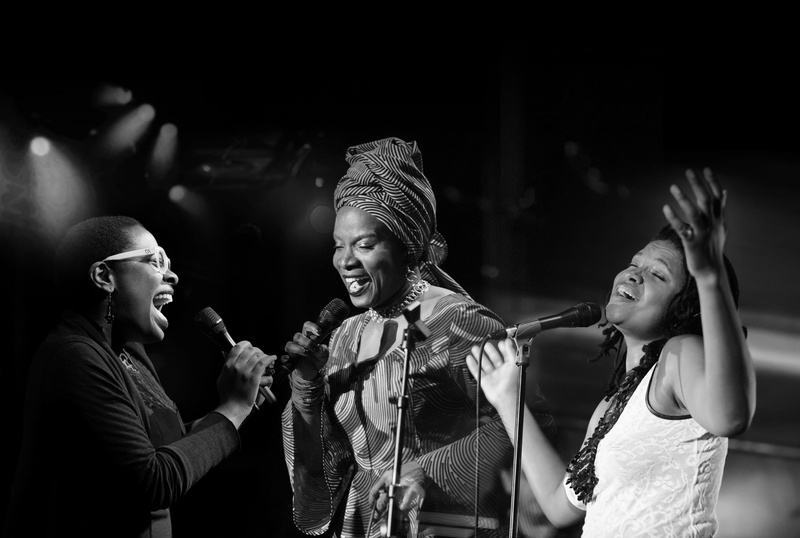 When these three sing the truth they are keeping it real. 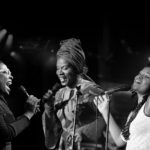 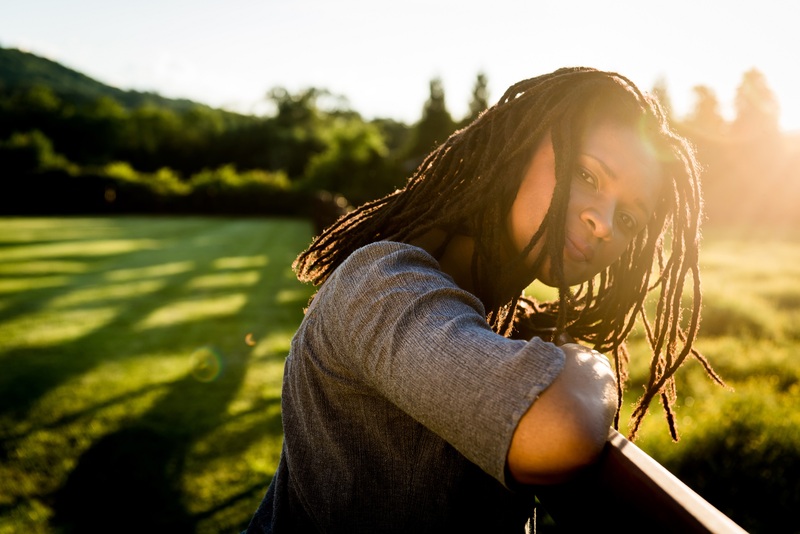 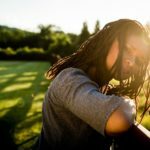 In these times, it is imperative to place great women artists and their music and their songs front and center. 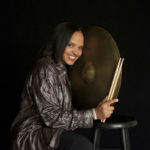 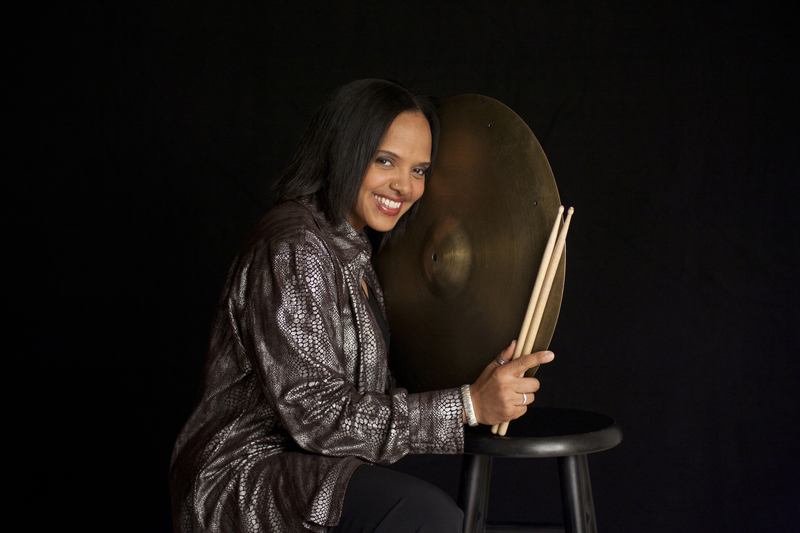 Musical director is the Grammy Award-winning Terri Lyne Carrington.